Environmental Car Storage – A barn is no longer the place to keep your pride and joy. A complete controlled environment is what “true passion” drives. As a car enthusiast, it can be the car’s history you seek, it can be the car’s pedigree that drives you or even just the stats that you think counts. The reality is the environment you keep the car in will dictate its long-term condition and value. 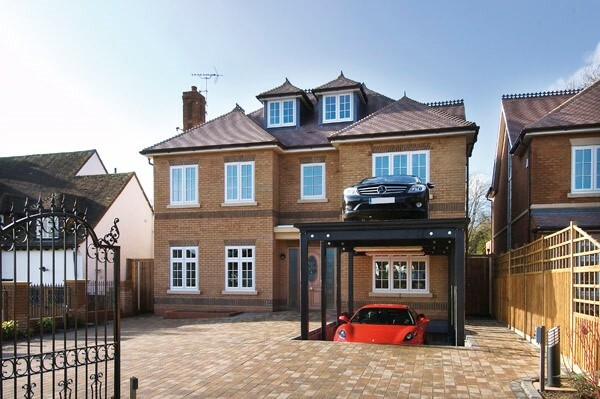 Therefore, this car enthusiast called in dehum to develop his unique underground car storage needs. The Problem – All dressed up and nowhere to go. London has some of the most expensive property in the world and land is a premium. 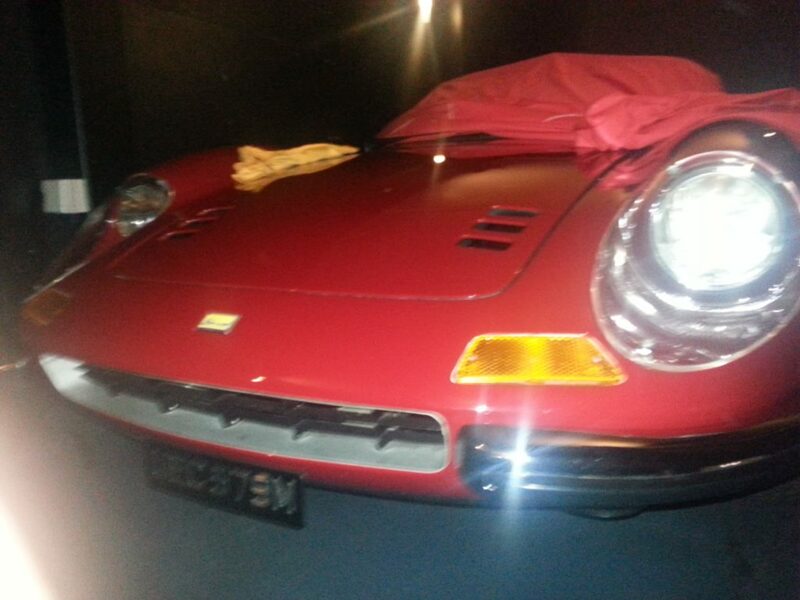 Our client works hard and the fruit of this has enabled him to invest in luxury classic cars. With a drive that only fits two, the next question becomes where to keep them? To meet this need, specialist companies have developed underground storage for cars allowing two cars or more on a single drive. Whilst safe and secure from theft, conditions are among the worst possible for safe car storage. High relative humidity (RH) within a space like this can be a constant 95% leading to condensation, mould growth, corrosion and the accelerated degradation of the car. The Challenges – A car underground? The new car storage facility was designed and installed to allow additional cars to be kept below ground. The challenge was, how to keep this underground high humidity environment from creating more damage than the 60 years that went before it? When you love your cars, you want access to them, and this should be instant and easy. We took this as the challenge. How do we condition a space and control its environment whilst both underground and when lifting the car to ground level? Here at dehum we specialise in humidity control and have expert knowledge of its effects. Our unique engineering business is used to working in niche markets and looking at one-off applications. This knowledge allowed us to break the mould and tackle this challenge. From the concept through to completion, our Design Engineers worked together to select, propose and install a complete humidity control system allowing the storage of the cars along with protecting the actual lift mechanism they sit on. The work was carried out in days and the benefits were instant. 40% RH means the cars can be kept indefinitely and even the brightwork stays bright. And now without the elbow grease! The Results – Forever a classic. The equipment has been installed for years now. Within this time the cars have been used regularly, the fun and enjoyment the cars are bought for are as high as ever. 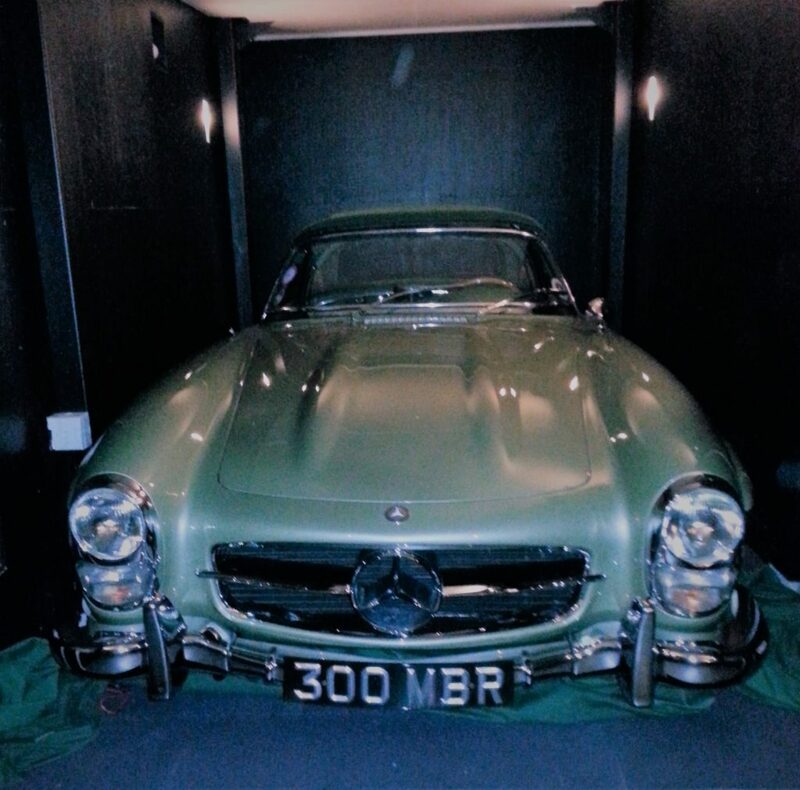 The passion and drive for classic cars still build and the cars are kept safe underground when not in use. Throughout all this time the environment the cars are held in is perfect for all the different materials they are made from. The hard work is now done by the correct environment, all the client should do is sleep easy. While his investment is protected by dehum, he spends his spare time enjoying it. Mark Rhodes, of dehum, says, “It has been such a pleasure to work with our clients in this field and knowing how we support them and their cars is a fantastic opportunity for us. Achieving and showing results that are better than anything prior, drives us and the business. This fits perfectly in line with the attention to detail our clients love.